Our customers demand precision and quality on every part we manufacture. 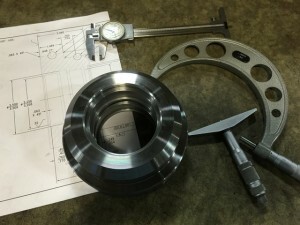 You can rely on Jordan Machine Company’s excellent quality assurance and inspection program to ensure that your parts meet the tolerances and surface finish requirements specified on your product drawings. Custom inspection programs developed for each customer. Inspection forms are scanned and archived for each production run. 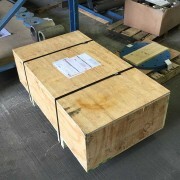 We securely package and crate your shipment to ensure your parts arrive safely. 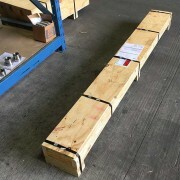 Parts can be tagged or labeled with customer specific information for easy inventory management and tracking.